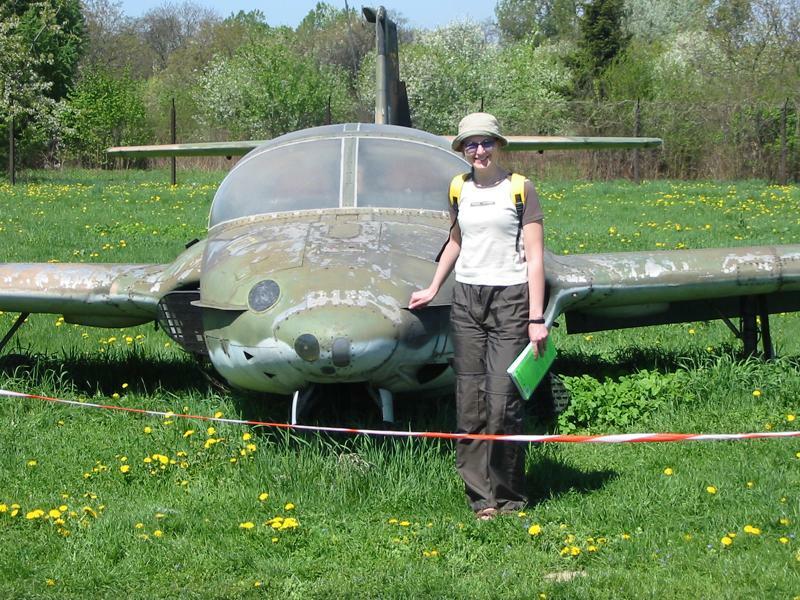 I visited Polish Aviation Museum in Krakow, Poland recently and I discovered two airplanes there, that can be quite interesting subjects for modelers. I didn't have time to take many pictures, but those I did are below. 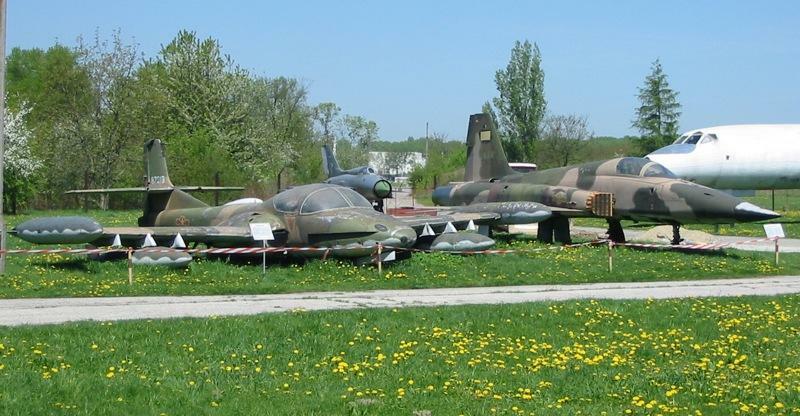 These are two airplanes that were given to the Polish museum by communist Vietnamese government in '70s. 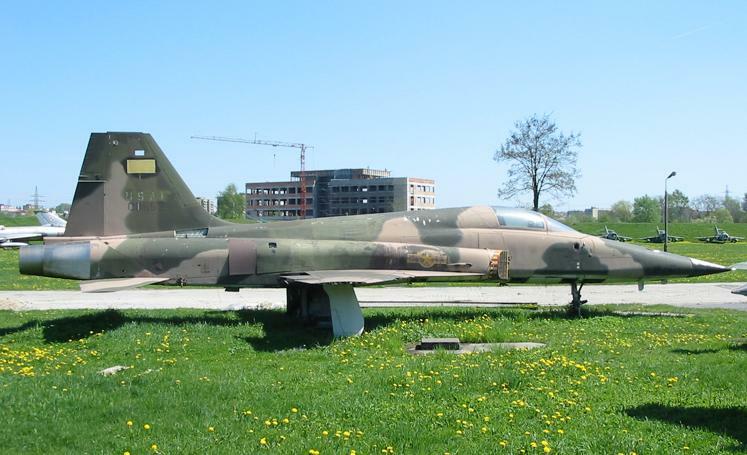 F-5 is still in original US SEA camo with all English stencils, and US markings are painted over with Vietnamese ones. 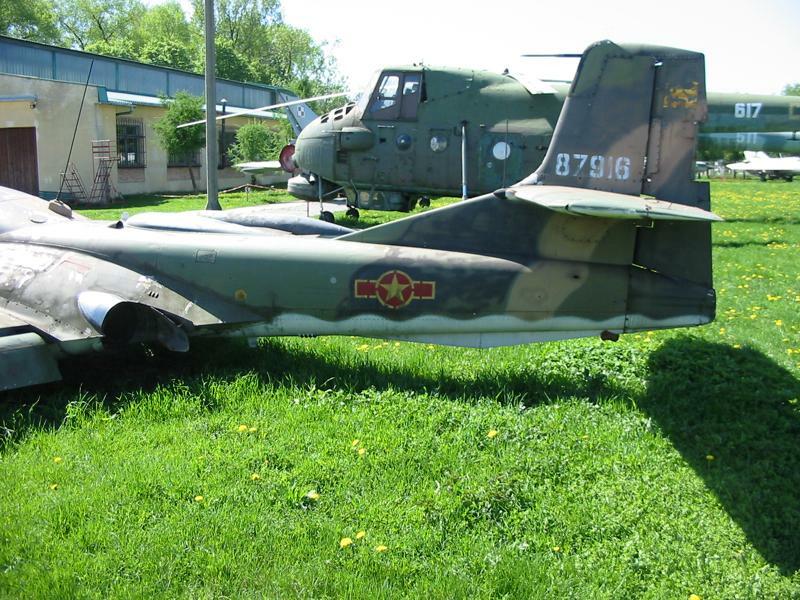 Dragonfly has all the stenciling and markings in Vietnamese, but camo also looks like SEA. 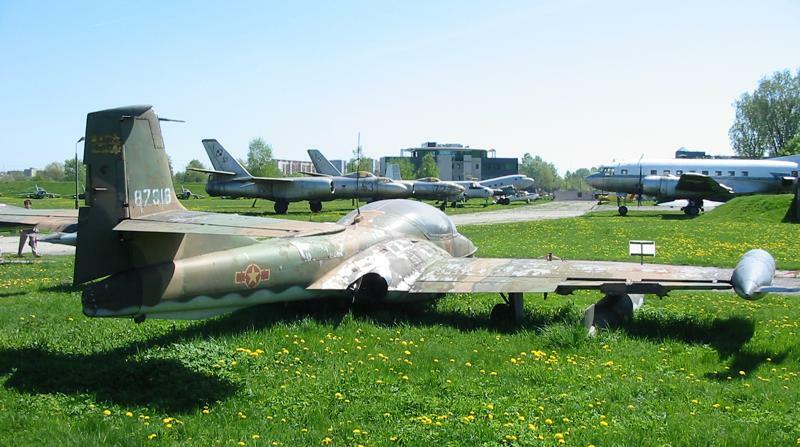 Both airplanes are in rather poor condition. US national insignia was overpainted with Vietnamese one. Also marking on the tail were overpainted. This is what you get when you ask your girlfriend to zoom a picture to capture area from the windscreen to the national insignia... I got slightly more then I expected... And yes, that's me there. There is some blue paint visible above the Vietnamese national insignia - this is a part of original US insignia. The serial number of this F-5 and all the original stenciling is still there. And the same couple again. As you can see this is one heavily weathered stuff. I mean Dragonfly ;-). 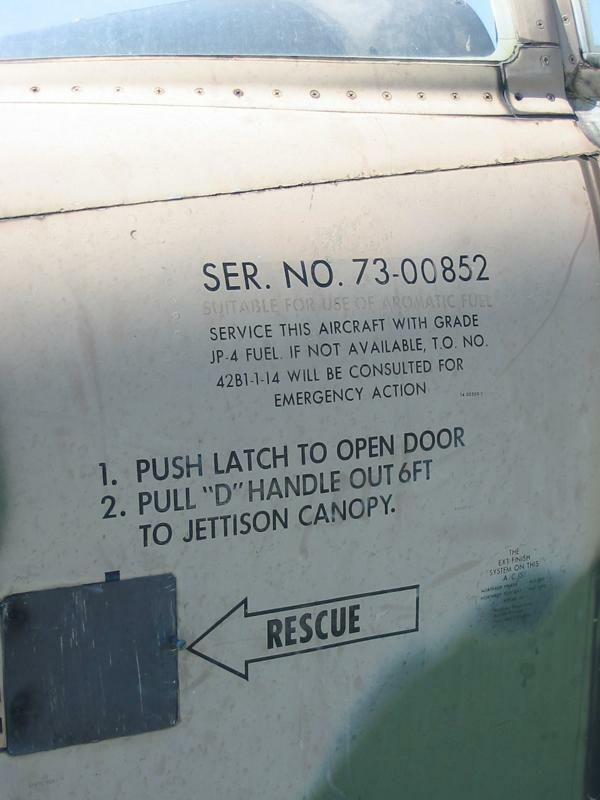 No picture proof for it, but all stenciling on this plane was in Vietnamese, so it was most likely repainted. 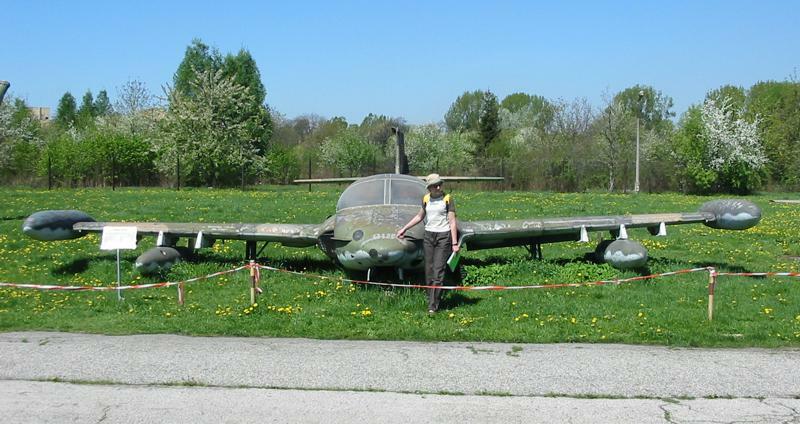 Again some heavy weathering is visible, but what else can you expect after 30 years outdoor without any conservation efforts. Still there was much more paint left on these two planes then on some old MiG's that are also in this Museum. Quality of Russian paint was obviously much worse. 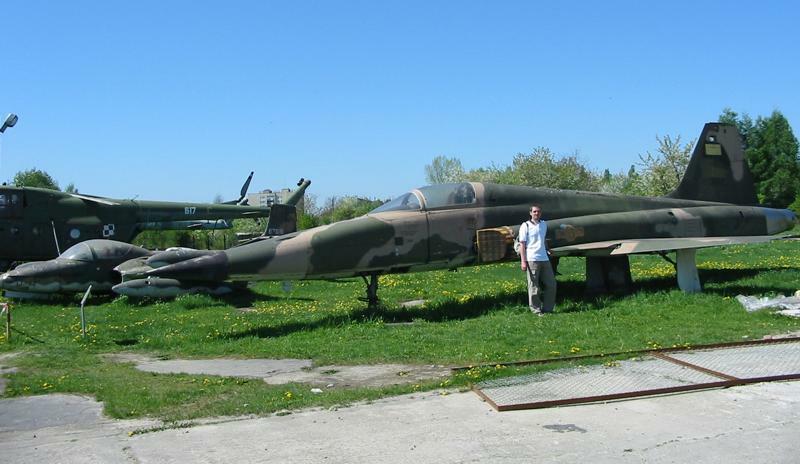 Some other exhibits of Krakow museum are visible in the background.